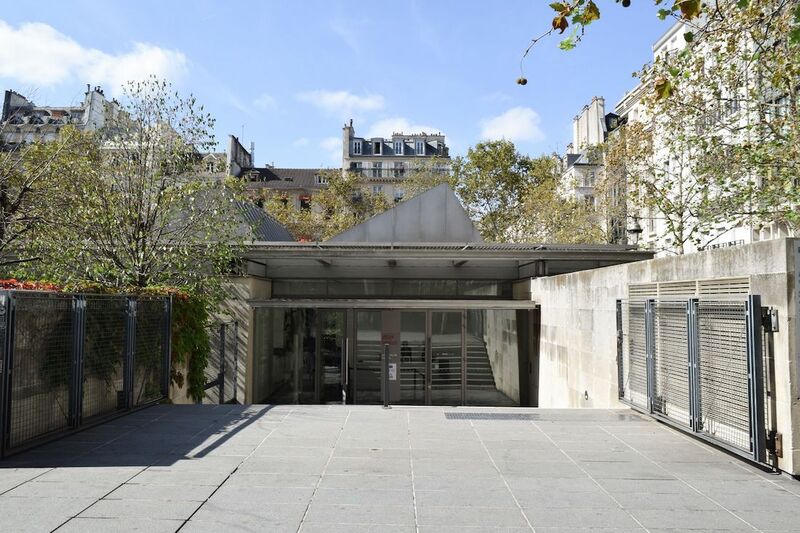 While the Centre Georges Pompidou welcomes numerous visitors everyday, few people know that a small museum exists just next door – and you can even visit it for free! 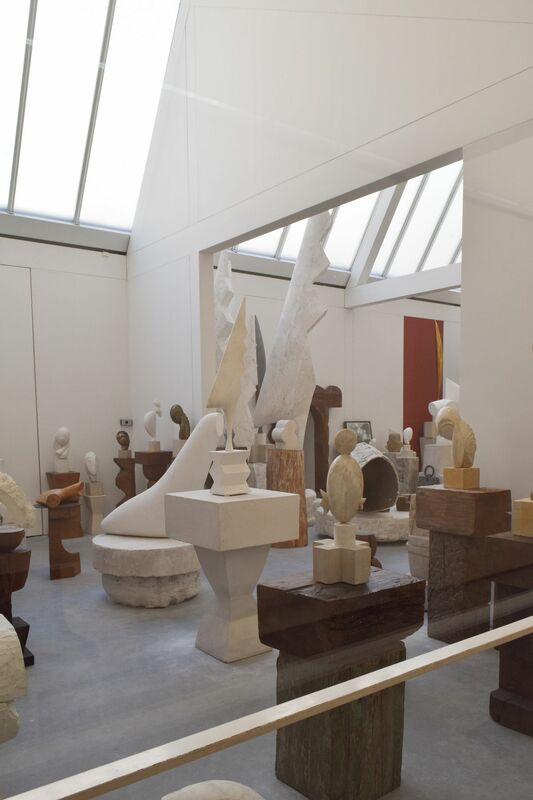 The Atelier Brancusi houses 20th century Romanian artist Constantin Brancusi’s artwork. 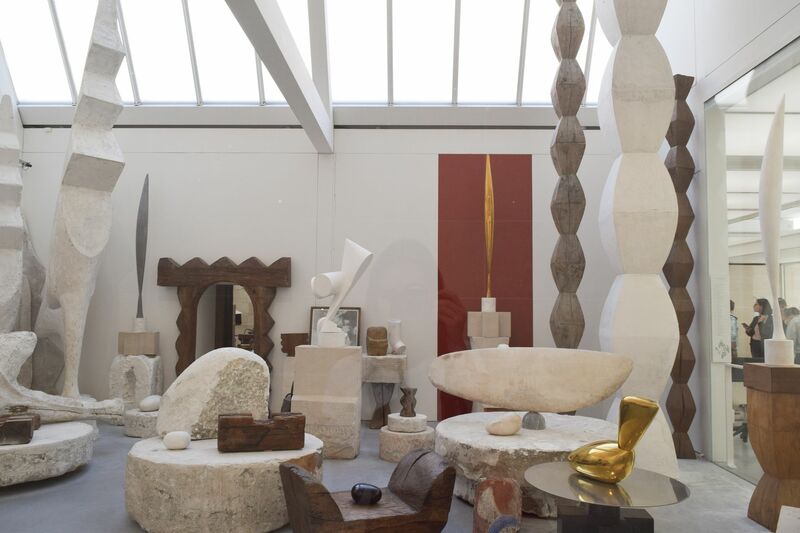 Brancusi lived and worked in Paris for over 50 years from 1904 until 1957 and produced most of his work there. He left all his works and his studio to the French state upon his death. 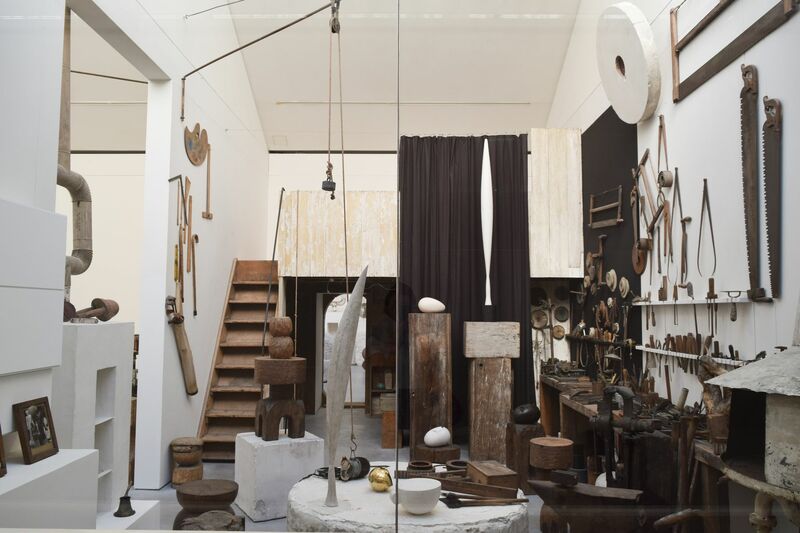 In 1997, a reconstruction of his studio was produced on the Centre Pompidou plaza to exhibit his collection of hundreds of sculptures, drawings, tools, and other artworks. 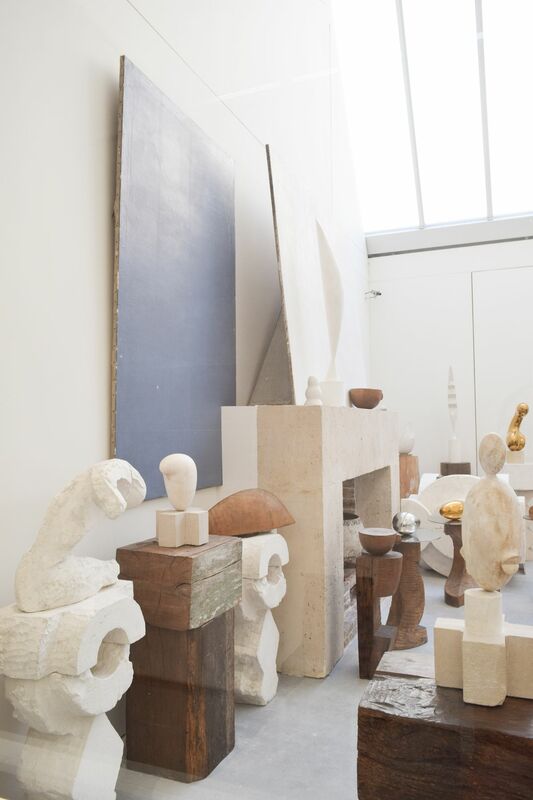 His original studio was located in the 15th arrondissement, but you can see the reconstruction yourself in the center of Paris! 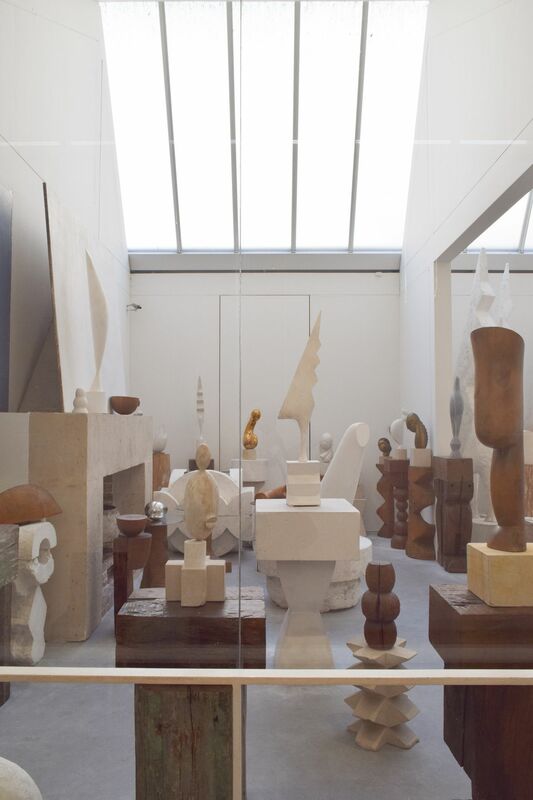 Brancusi was fascinated not only with creating individual sculptures, but by the relationship each one had to the other. 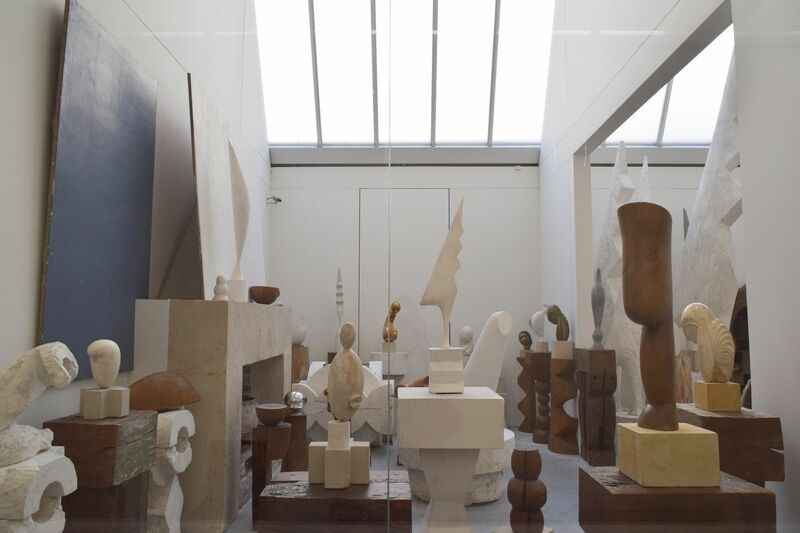 He loved to arrange them in a particular way, and when one work sold, he replaced it with a plaster version to keep the atmosphere and coherence alive. The museum is open from 2 to 6pm every day except Tuesday. Entrance is free!